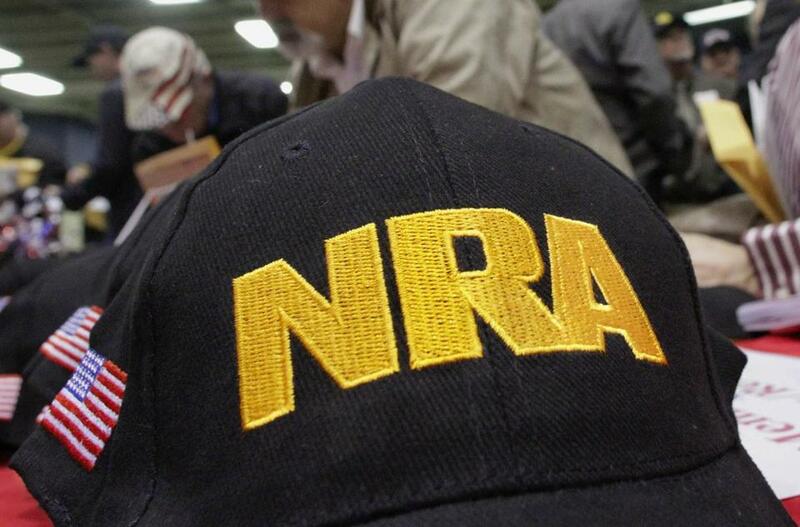 NRA members are losing discounts as companies pull out of their partnerships with the pro-gun group. Corporations are cutting ties with the National Rifle Association following the 17 deaths in the latest school shooting the U.S., this time at Marjory Stoneman Douglas High School in Florida. In many cases, these companies previously had relationships with the NRA to give discounts to members, leading to the trending #BoycottNRA hashtag directed at companies working with the organization. Now, many of those corporations are ending the benefits once shared with the militantly pro-gun group. We have notified the NRA that we are ending the NRA?s rental car discount program with Hertz. Other companies have kept their announcements off social media, but nonetheless ended their agreements with the NRA, including Boston-based home security startup SimpliSafe, which announced Friday it would end its discount program for NRA members.